NEWS - The R&D is a defining feature ALZA. Just presented, in its 35th edition, the new Michelin Guide Main Cities of Europe 2016. Oriented persons performing tourism and they belong to the business world and move by European countries. 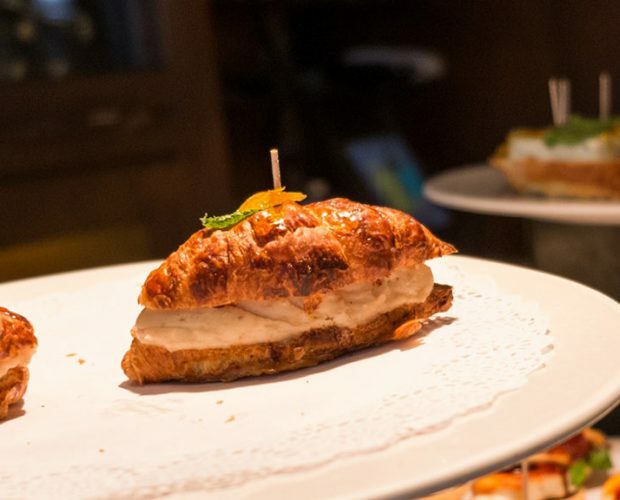 According to Michael Ellis, international director of the Michelin guides, in the last 10 years, the gastronomic offer in major cities of the old continent has taken a quantum leap, especially the high quality cuisine that has evolved considerably. This guide is available information 44 cities in 20 different countries. The number of restaurants in the guide has been increasing in each edition, if in 2006 are reported 242, this year 486 restaurants are reviewed with star. The most significant developments: the inclusion of 5 restaurants with three stars, 15 with two stars and 48 with one star; and removal of the guide 1 restaurant with three stars, 5 with two stars and 31 establishments with a Michelin star. We also find restaurants with the Bib Gourmand distinction: establishments that have been assessed by inspectors of the red guide to provide a correct menu at a reasonable Price. This year in this category a total of 296 appears. 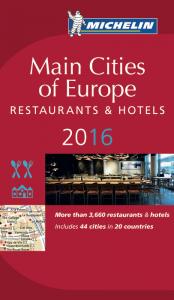 The edition of the Michelin Guide Main Cities of Europe 2016 where a total of 1,333 hotels and 2,312 restaurants are reviewed, It is available in bookstores from March 14, and online edition. ALZA team participates in the 16th edition of Expocadena held on 26 and 27 February 2016 in Ifema Madrid. 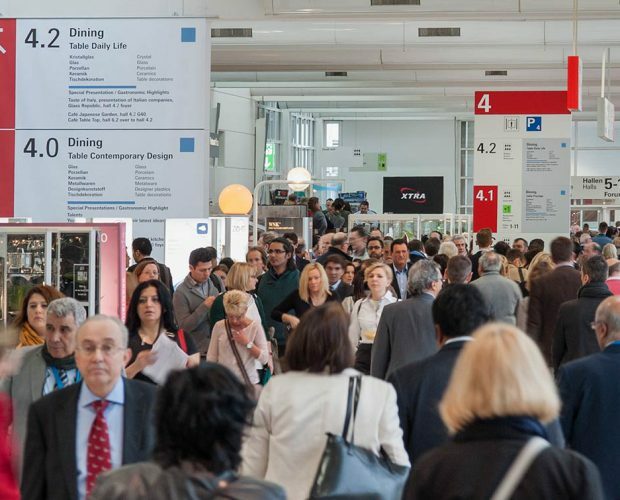 With the participation of 261 exhibiting companies, this private business fair of the Ehlis group, leader in distribution of DIY, hardware retailers and gardening, it has become one of the required appointments for companies manufacturing products sector. ALZA, presents a sample of its products including highlighting the new 2016 Catalogue.